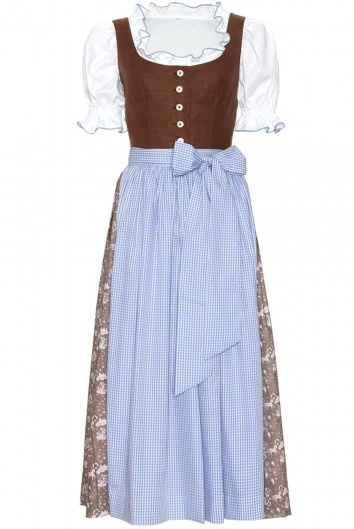 You are currently browsing the archives for the tag 'lanz'. 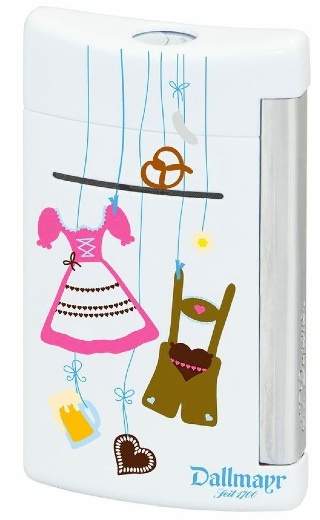 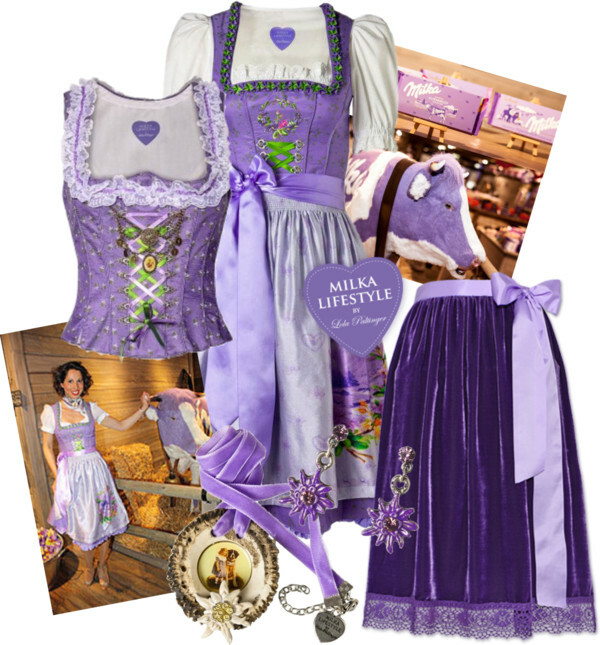 Lanz Dirndls – Simply Lanzy! 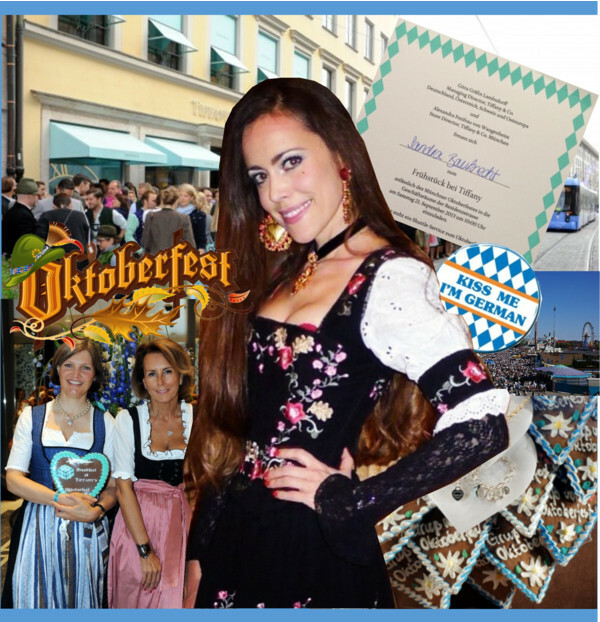 The Oktoberfest is not only about drinking specially brewed beer. 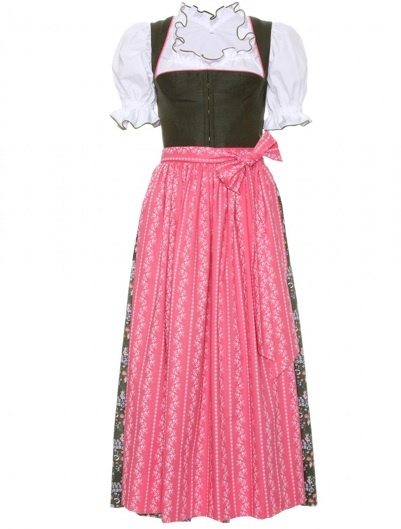 The biggest folk festival in the world is also a showcase for beautiful dirndls – Southern Germany’s traditional dress. 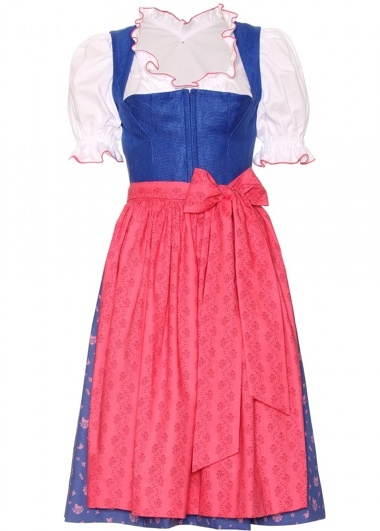 Guaranteed to make every woman beautiful, turn up the wow factor in a LANZ dirndl. 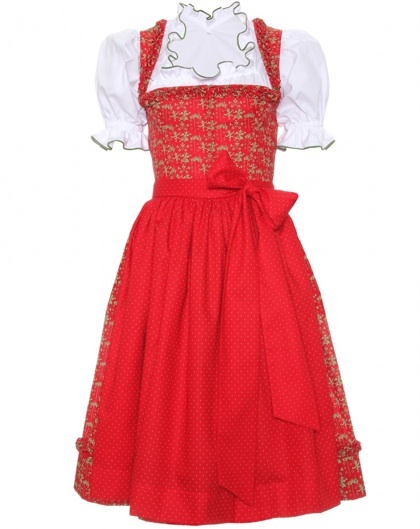 Based in Salzburg, the Austrian brand is synonymous with exquisitely made, traditional and classic dirndls. 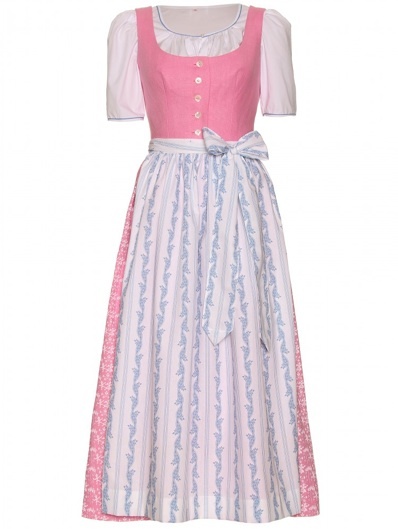 Founded in 1922 by Josef Lanz and Fritz Mahler, the company has grown into a world-famous brand worn by A-listers like Caroline of Monaco, Queen Elizabeth II of England, Elisabeth Taylor, among others. 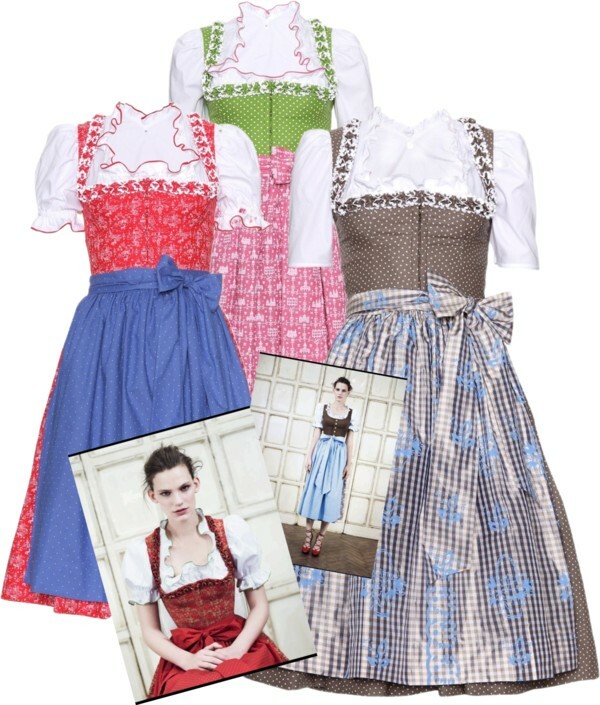 Long or short, complete with signature blouses and pinafores, a Lanz Dirndl is a timeless investment, destined to become a forever piece in your wardrobe. 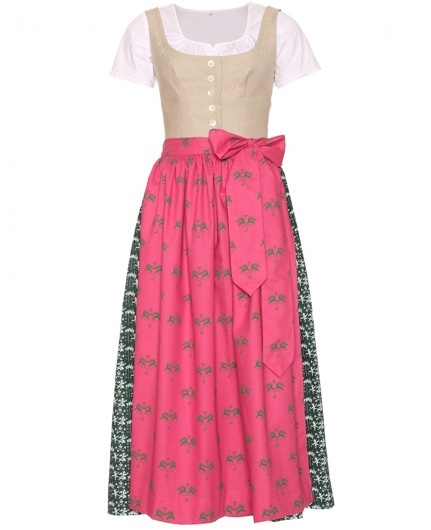 Personally speaking, I have never seen a woman who doesn’t look absolutely stunning in a dirndl. 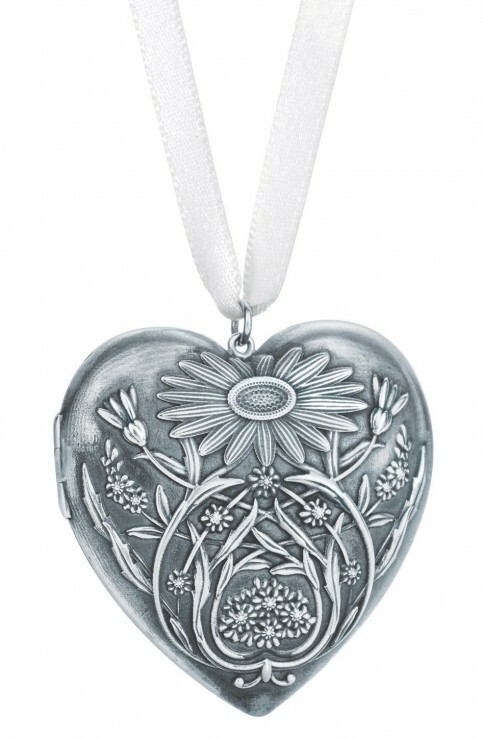 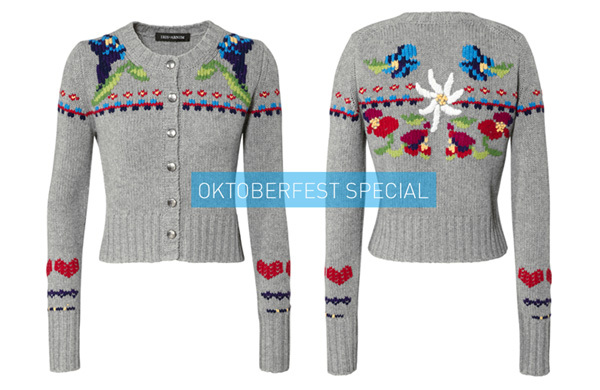 Such a feminine addition to your wardrobe, refine your Oktoberfest repertoire no matter where you are living. 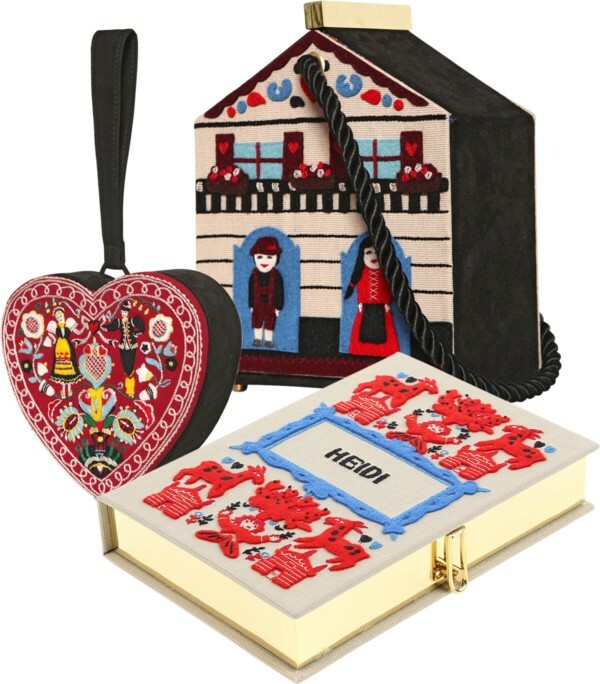 Choose from among six pieces, four of which have been created exclusively for mytheresa.com.